Gradients are simple tools for creating wonderful backgrounds. Gradients have been in use for ages in software and web development fields. We can see gradients almost everywhere from websites to desktop applications. Gradients can be found in menus, buttons, backgrounds, tabs and anywhere where color can be applied. In web and software development, CSS is used to create the wonderful gradients. Now, we have CSS gradient generators for generating CSS gradient codes easily. 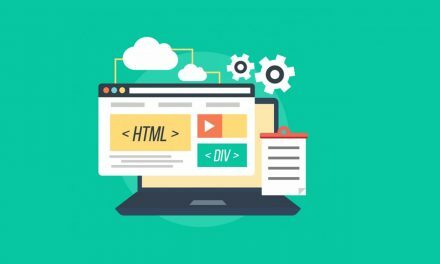 CSS is the language for styling the user interface of apps and websites. With CSS3, we have new tools for spicing up the front-end. CSS have blessed us with the gradient tool. We now only have to write code and the browser will take care of rendering the gradient. Such is the power of CSS gradient. CSS and web technologies have become so advanced that now you can just design a gradient and the generator software will generate the code for you. You can then copy the code to your own code and use the gradient. Here are some of the best CSS gradient generators available online. 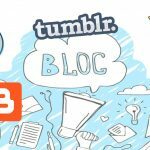 Most of them provide the basic tools for creating and editing your gradient. They provide multiple browser compatible codes so that your gradient is seen across all major browsers. This online CSS gradient generator provides easy gradient creating tool. 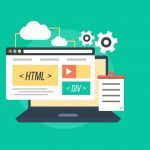 It provides cross browser compatible CSS gradient codes; and also provides codes for Android, Canvas, SVG and php. 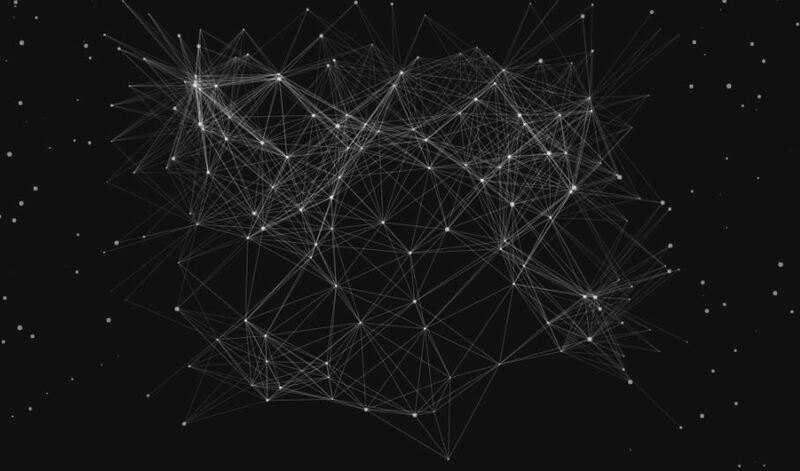 It supports linear and radial gradients. Ultimate CSS gradient generator from Colorzilla also provides easy to use gradient tool. You can add or remove color stops and control the direction of gradients with ease. This gradient generator also gives option to create the size of gradient. This tool generates code compatible for Firefox and Chrome only. This CSS gradient generator by CSSmatic is a wonderful and easy to use tool for creating gradients. You can control the gradient options with easy sliders. 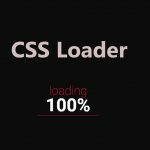 It generates cross browser compatible CSS codes for you. 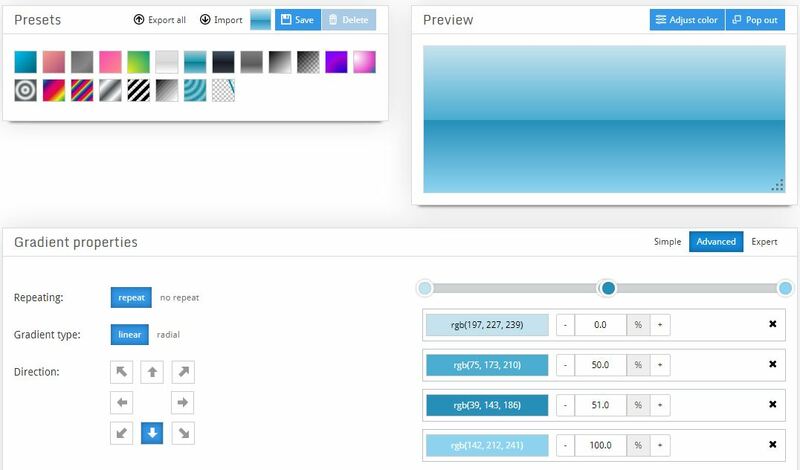 You can choose the color formats for your gradient such as rgb, rgba, hsl, hsla and hex. 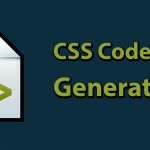 This generator is another easy to use CSS gradient generator with quick creation tools. You can adjust the hue, saturation and light of the gradient from a button. It also provides QR code for you to share your gradient to another device. CSS 3.0 Maker is a popular CSS3 gradient generator. It is compatible with Safari and Chrome only. You can adjust the gradient properties such as horizontal position and vertical position from sliders on the side. 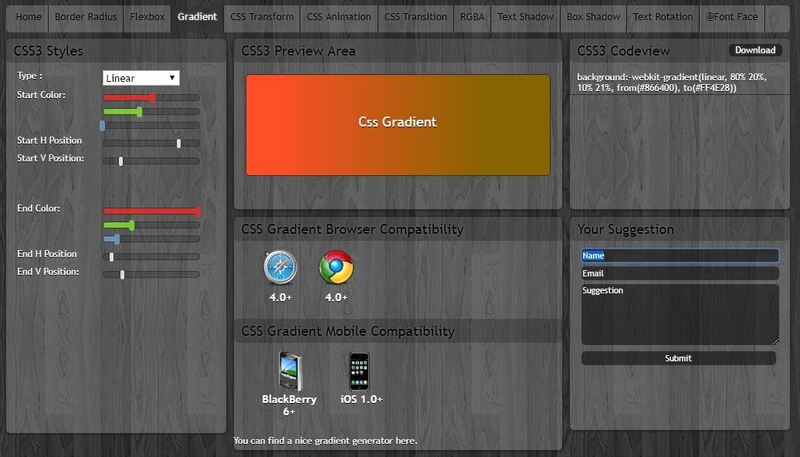 CSS gradient generator by CSS Portal has an easy interface for creating CSS gradients. The gradients are compatible with almost every browser. It also provide gradient presents for you to choose from. 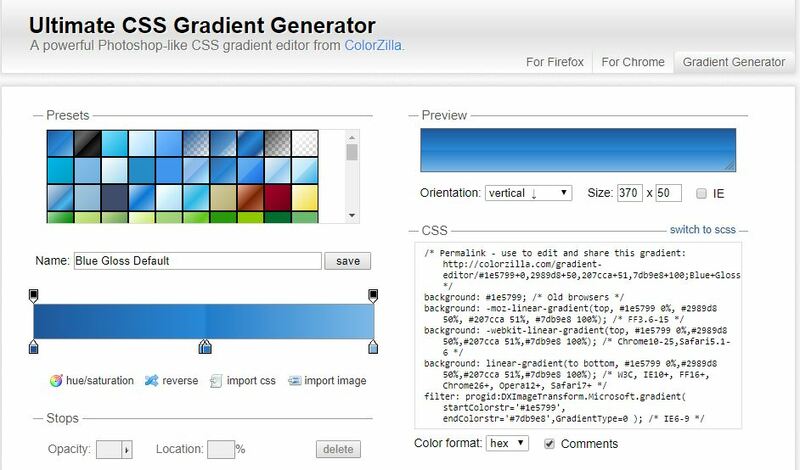 CSS gradient generator from HTMLlion is the easiest and simplest gradient generator for you. 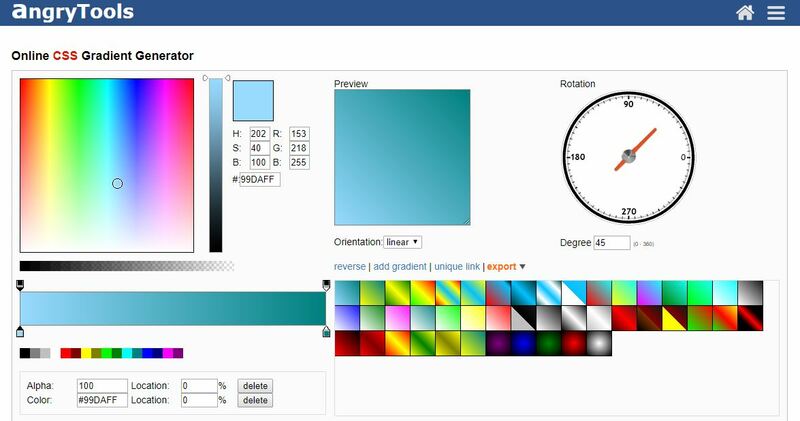 it provides a clean and simple interface with easy sliders and color chooser. It also provides multiple browser compatible CSS gradient codes. So, there you have it. Easy to use CSS gradient generators to ease your web and app development. It is better to use generators as they save your time and work creating by hand. All you have to do is design the gradient from their website and the code is automatically generated. How easy is that? Imagine you having to type the degrees, color and opacity and coming out with the wrong gradient. 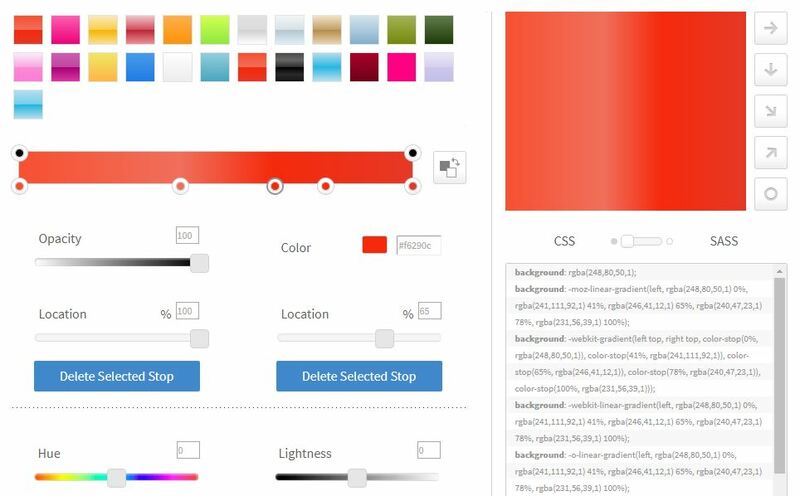 By using these tools, you can design your gradient the easy way, and get the hard part easily.